Back in February I traveled to Hawaii for an intimate Maui wedding at White Orchid House. I remember being so exhausted as I just had Haven 5 weeks prior and squeezed in an anniversary session the morning of the wedding. I wasn’t planning on taking their wedding knowing I would be under those circumstances, but after communicating with Nina months before their wedding date I just knew she was my ideal client with a love for christ, laid back, adventurous and has a love for fitness/sports. Therefore, I couldn’t pass up the opportunity to document her Maui wedding, after all it is my favorite island. Joe and Nina have a very special story and I was happy to be a part of it. One of my favorite moments was when Nina walked down the aisle. Her dad was unable to attend, so she chose to walk by herself. Moments after stepping off of the porch she had a very emotional moment to where she needed someone. That someone was her soon-to-be brother-in-law who came running to her aid and assisted her the rest of the way. This was such a powerful instant to witness as it showed the meaning of family. Another powerful moment I was able to witness was when Joe and Nina decided to do, what I called a first prayer. So instead of doing a first look together they still met (eyes closed on his part) and did a prayer together before the ceremony. IT. WAS. AMAZING. I seriously enjoyed seeing this. The White Orchid House is a beautiful little house secluded on the south side of Maui and is perfect for an intimate Maui wedding for those looking to have a destination wedding. I highly recommend this location as it is private, has great lighting inside the house and gives you access to your own little beach. See vendor list below for more information. I am fortunate enough to have been able to travel to Maui every year for the last 4 years now and we plan to travel back in June of 2017 for our 5-year anniversary. Feel free to fill out my contact form if you plan on visiting during that month. What a beautiful intimate wedding in Maui at the White Orchid House! 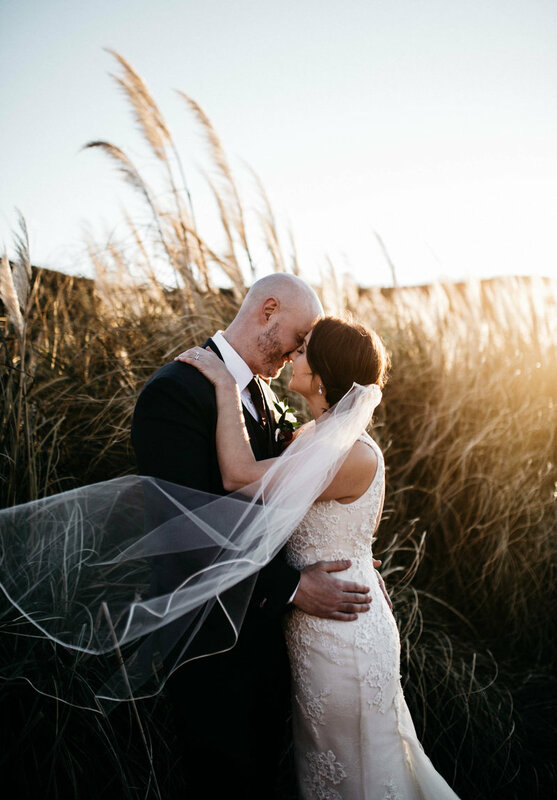 What a gorgeous wedding and I love the shots! Beautiful!! I love how intimate this wedding is and it is filled with so much emotion, great work!